It is not uncommon for modern medicine to use medications as a component of treatment. As you no doubt know, there are many addictions that do not have a Food and Drug Administration (FDA) approved medication to incorporate into treatment. However, people with alcohol addiction are in luck because the FDA has approved three medications for current use. These medications have been demonstrated to aid people in stopping or reducing their alcohol use and in avoiding relapse. 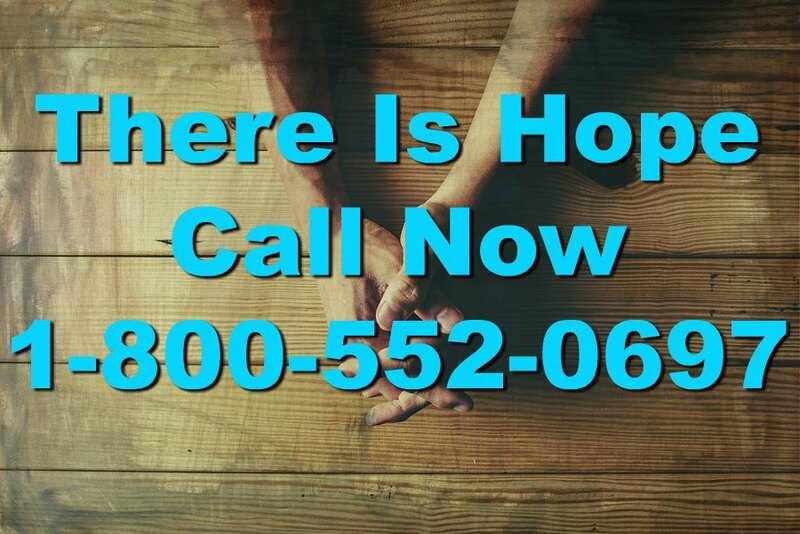 If you or someone you love is struggling with alcohol addiction, call 1-800-552-0697 today for help. Alcohol triggers opioid receptors that cause drinkers to experience a rewarding sensation, a high. This medication blocks the receptors, reducing the reward and cravings. Relapse to problem drinking has even been reduced in some patients with an alcohol addiction. There is now and extended release injectable version that offers the treatment, but increases compliance because people aren’t responsible for taking the medication daily. Research has shown its efficacy in helping dependent drinkers to maintain their abstinence for some weeks to months. It is possible that it may work best for people with a severe dependence. This medication interrupts the breakdown of alcohol, causing a buildup of acetaldehyde. This produces unpleasant symptoms, like flushing, palpitations, and nausea when people using it drink. Unfortunately, compliance is low among users, who choose not to take it. However, when patients are motivated and engaged in its use, it is very effective in reducing alcohol use. Some people use it exclusively in situations where they feel they are at a high risk of being triggered. Medications are generally used alongside behavioral therapy and counseling. If you or a loved one is struggling, medications can be an effective measure to help you overcome the symptoms of withdrawal that often make quitting difficult. However, it’s important to understand that medication alone will not cure addiction. In order to overcome this disease you must take part in behavioral therapy and support groups such as Alcoholics Anonymous or other forms of support. Recovery is a long and challenging journey but no matter how terrible your addiction is, there is HOPE. One call for help could literally change your life forever. So don’t delay, call 1-800-552-0697 for immediate assistance in finding and choosing the best alcohol treatment program for yourself or a loved one so that the struggle of alcoholism no longer has to take precedence over everything you do.